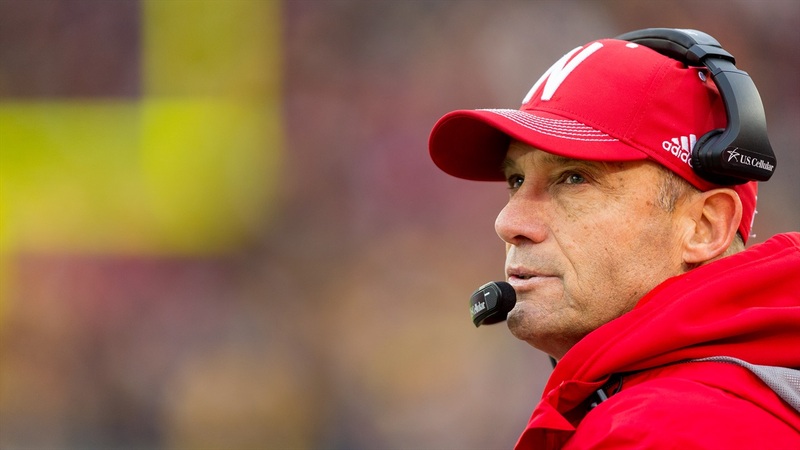 Notable quotes from Nebraska's 40-10 loss to Iowa. "It certainly didn't look like that. All we can do is go by what was absolutely tangible and we got beat in all the phases of the game. We're all responsible for that. I think we were prepared with assignments but that's about it." "I think that Iowa had as much to do with it as anything. Tommy [Armstrong] wasn't 100%, nor was Ryker [Fyfe]. but with the overall picture of what it looked like today, we can't come close to using that as a reason or an excuse. We had our chances and we certainly could have done better offensively. It's almost a shame I ever talked about how explosive plays affect games because it was the opposite of what we needed to do to win this game. We gave up big plays. We didn't sustain anything. We were horrible on third downs and we'd been pretty good all year. There were a lot of stuff that we'd been decent on this year that didn't look great. Even our kickoff coverage has been pretty close to good and it was lousy today. I'm really disappointed all the way around in all of us and all the parts." "Not very good, obviously. I thought that Iowa showed good physicality and they were able to get five yards a crack on first down. There were times we became a one level defense which hurt. We were doing a good job as far as reacting downhill but backside players weren't being able to scrape up over the top and when they did hit a crease, not be able to make a tackle. That's where the big plays came from." "We kind of had him run a little bit early and he felt good. Had to slow it down a little bit. He was tightening up and we wanted to be careful with that. You know, I think he fought through. I think there were a couple of plays, couple of those throws to Brandon [Reilly] he'd like to have back because he was running pretty well. I think [it] was a little sporadic today." "We just couldn't get in a rhythm. We had some real good drives but we didn't finish and we were struggling to get into a rhythm. Iowa is... They're a great defense. They showed out today."